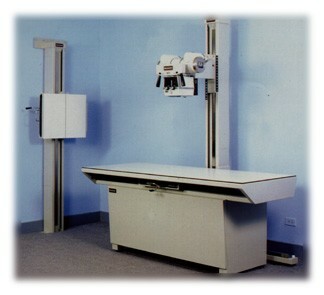 Quantum, Americomp/Summit, Control-X and other digital medical xray systems and radiographic suites. quality and durability at an exceptional price. 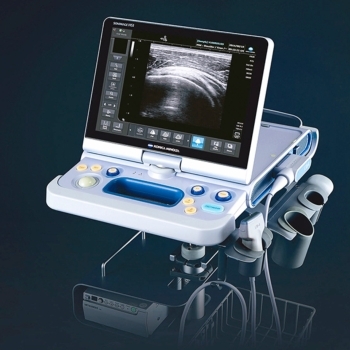 The "Performance Standard in Digital Imaging"
SONIMAGE HS1 delivers best-in-class imaging with an easy to use touchscreen interface and connectivity for workflow efficiency and clinical confidence at the point of care. 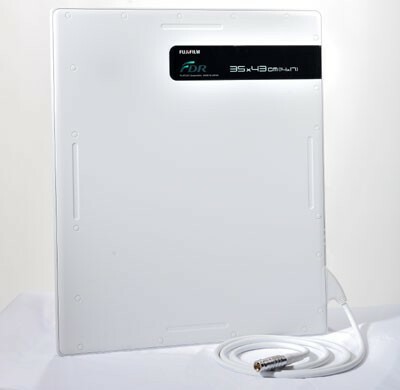 The Konica Minolta ImagePilot Aero combines the workflow and imaging efficiencies of the extremely lightweight, wireless AeroDR flat panel detector with the ease-of-use of ImagePilot imaging software. Our AutoPilot automatic image processing enables users of all experience levels to effortlessly achieve superb, consistent image quality. 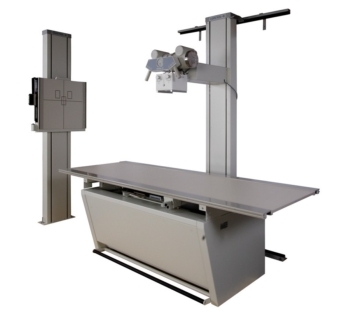 Capture digital radiography images using your conventional x-ray equipment. 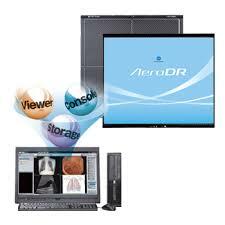 Converting to DR workfl.ow is fast, easy, and cost-effective with the CARESTREAM DRX-1 System. 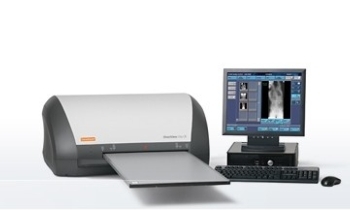 You can easily convert your practice to digital radiography with the ImagePilot CR System. 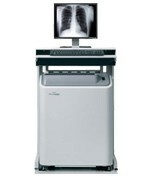 This single system solution is specifically designed for private practice offices and clinics. Ever wonder how fast images really appear? With FDR, image display begins in just two seconds, with a fully processed image displayed in only 3 seconds. 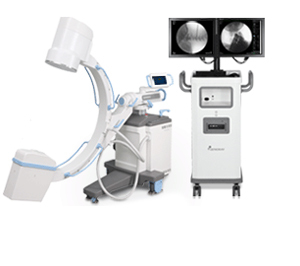 "All built to meet your needs - Start or continue your digital transformation with CR solutions that maximize workflow, deliver high-resolution image quality and enable better diagnostic capability." 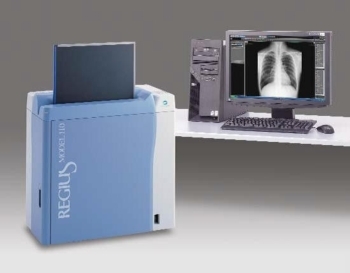 Affordable, performance-rich computed radiography. 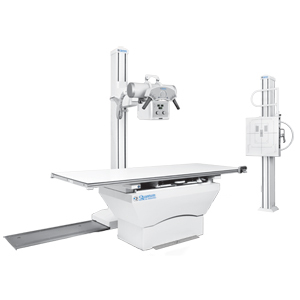 The DIRECTVIEW Vita SE CR System is the next generation in computed radiography solutions designed to fi.t the needs of small to medium-sized healthcare facilities and clinics. 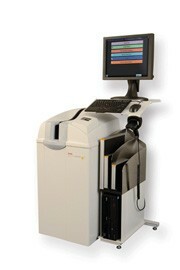 Viztek’s Exa PACS revolutionizes the industry. 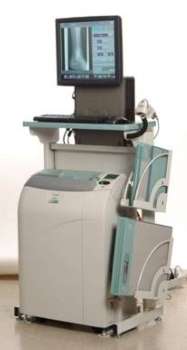 With a true diagnostic zero footprint viewer paired with server side rendering technology, the PACS provides fast image access, from any device, from all modalities.